If you want to impress people with your Dutch oven skills without necessarily having skills, this is a great way to go. 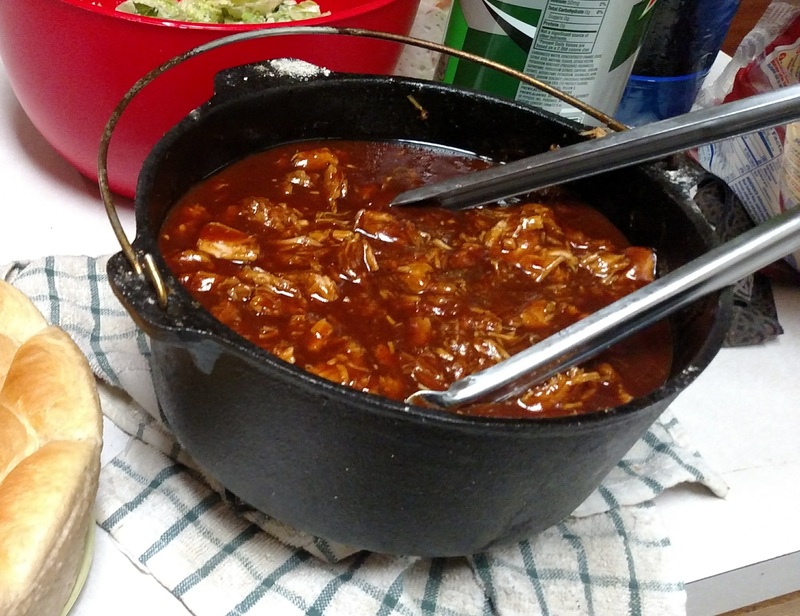 First, read our basic tips for Dutch oven cooking here. Some pork loins have enough moisture in them that you won’t have to add any water. If not, add a cup or so of water and then cover with the lid, adding the remaining 16 coals to the top. Cook until tender enough to shred easily, turning occasionally and adding more coals as necessary. Drain off excess moisture, shred the meat (if desired), and pour in enough barbecue sauce to thoroughly coat everything. Let simmer until everything is heated through. 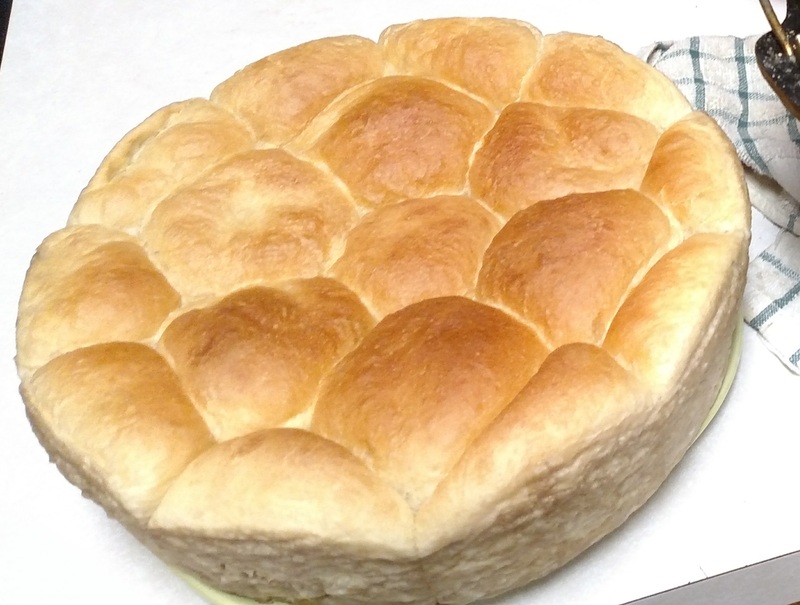 Place the rolls in the oven, spaced evenly (they’ll grow together as they bake). Put 8 coals under the Dutch oven and 16 on top. Bake until golden brown, turning occasionally for even cooking.